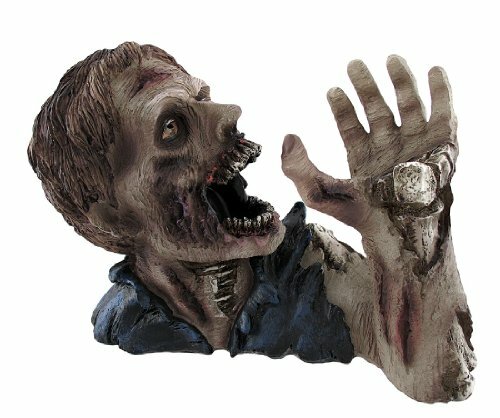 Halloween is looming ever closer and zombies are always a big favorite costume idea because there are so many possible variations to chose from. 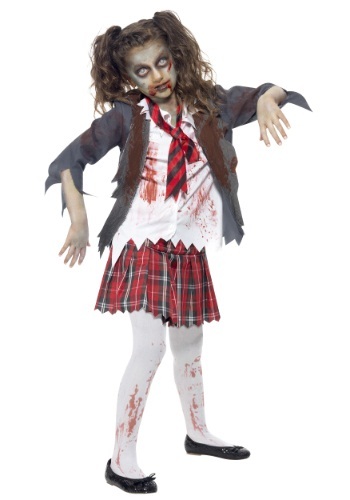 You can chose an occupation or a sport and dress up as a zombie footballer or doctor, you can go full graveyard zombie or just do your hair & makeup and go as a normal everyday zombie! 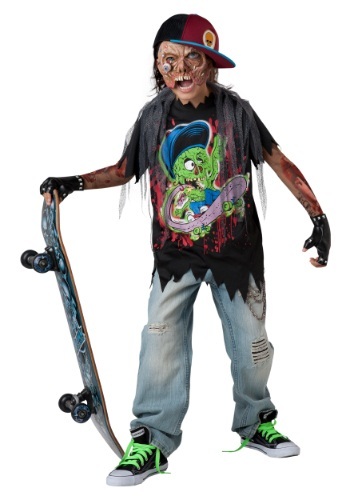 With so many variations on a zombie costume, these are just a few of the best around. 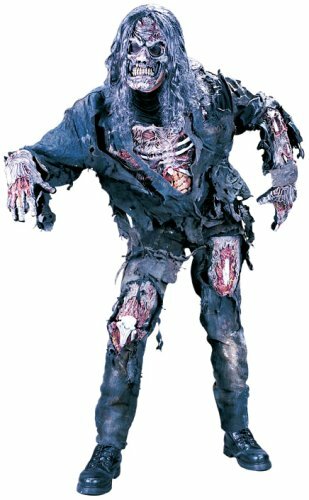 This selection of great zombie costumes is a combination of full costumes and part costumes but it’s easy to add the few items not included in the part costumes to make a really effective zombie outfit. 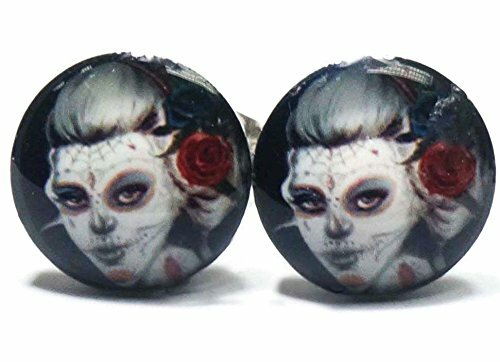 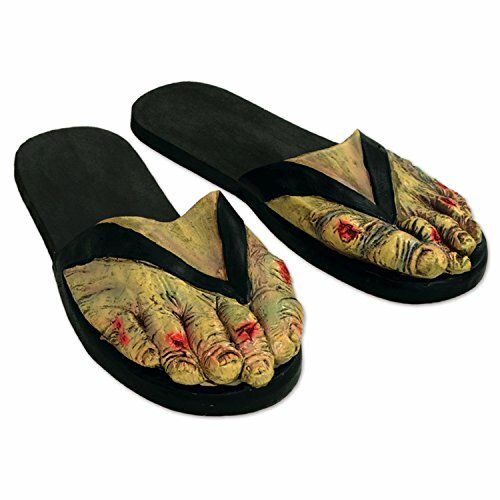 With dusting powder to grey your hair, fake blood and wounds as well as pale face makeup – almost any outfit can be turned into a zombie costume but adding any of these zombie accessory items will make your zombie outfit even better. 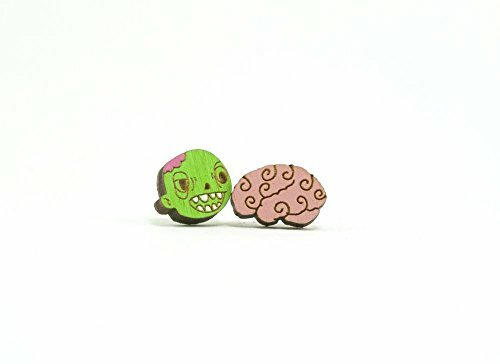 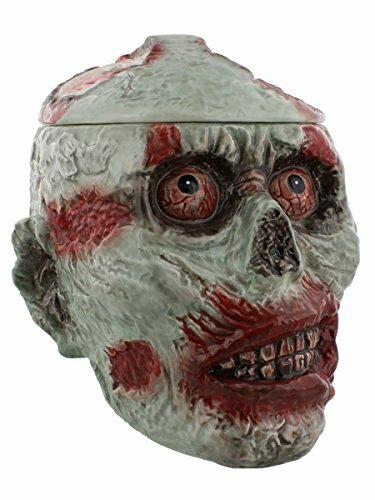 The zombie brains headpiece is very effective and add in the zombie wounds make up kit and you will have a really great zombie face. 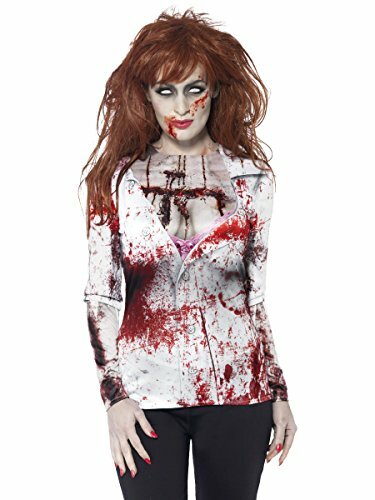 Some of these zombie costume t-shirts come with long mesh sleeves which have zombie wounds on them to complete the effect. 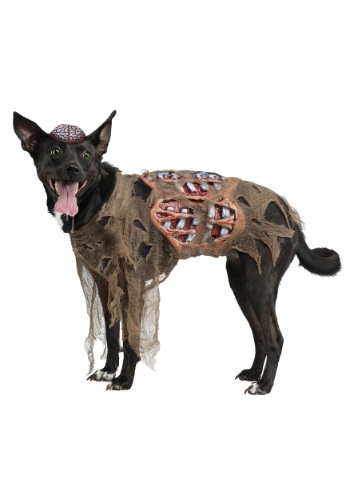 The zombie dog jacket is a great finishing touch especially if you plan on taking your dog trick or treating this year. 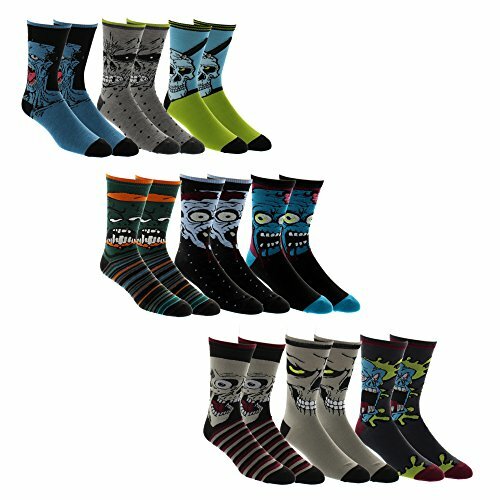 If you just like zombie themed clothing, the 9 pack of zombie socks or the stuffed zombie entrails scarf would be a perfect gift. 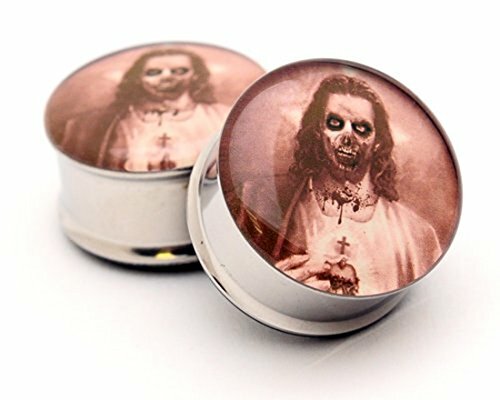 There’s a surprising amount of zombie themed jewelry available but given the popularity of The Walking Dead, it’s not really that unusual. 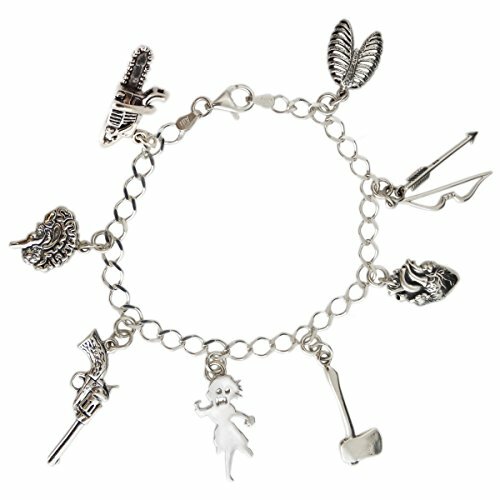 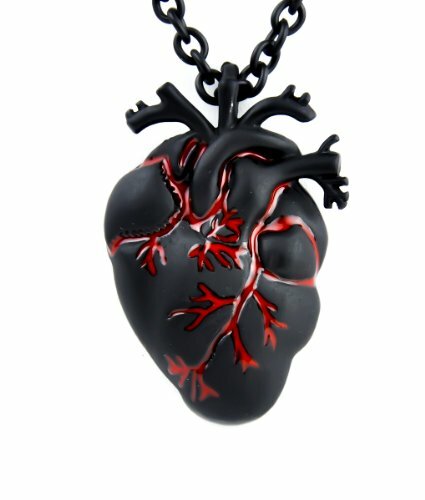 From anatomical body part jewelry to a zombie apocalypse themed charm bracelet, there’s something for almost every taste. 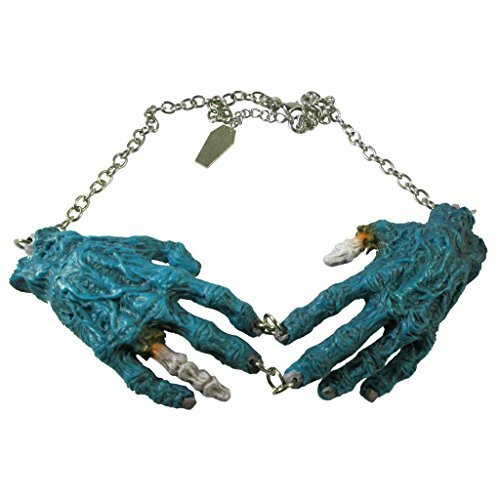 The zombie hands necklace is super creepy – perfect for spooking your friends on Halloween. 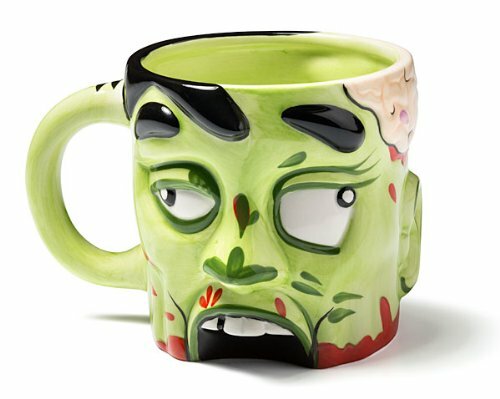 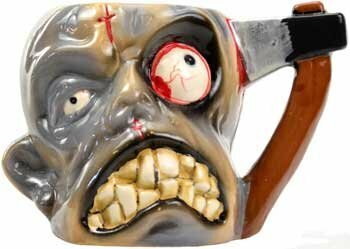 Zombie faces are so varied, this collection of Zombie coffee mugs could have been twice the size! 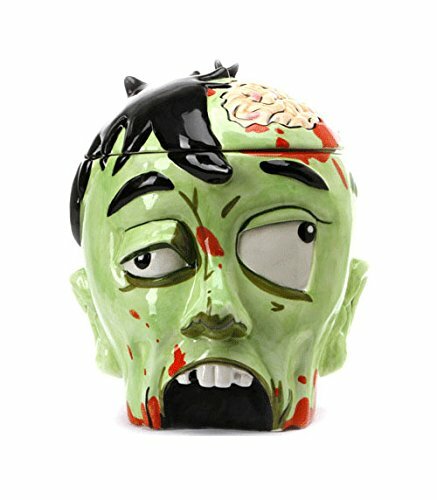 There’s also zombie head cookie jars and even cereal bowls – your kids would love to eat their cereal out of the zombie skull bowl – they can pretend they are eating zombie brains! 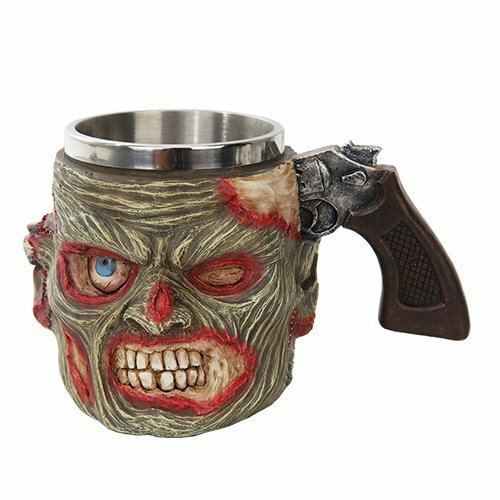 For the adults, there is a cool zombie survival flask and a zombie skull decanter for your favorite liquor. 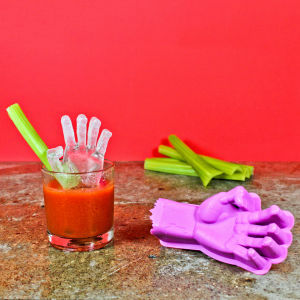 Add in the bloody hands tablecloth and zombie hand ice cubes and the scene is set for a great adult Halloween party evening! 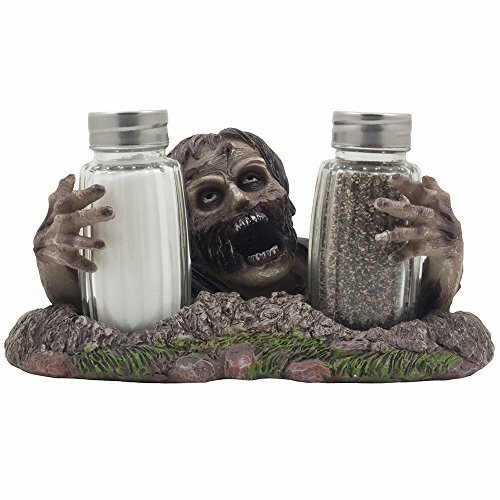 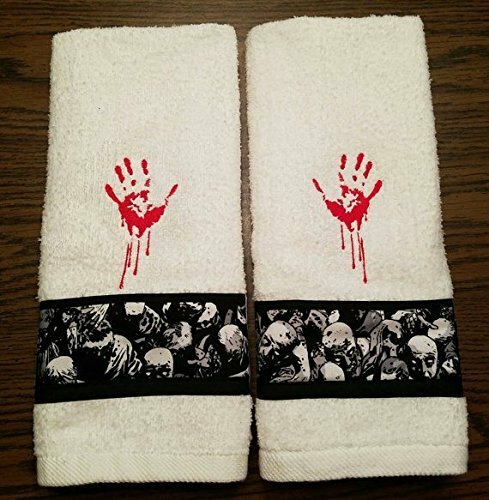 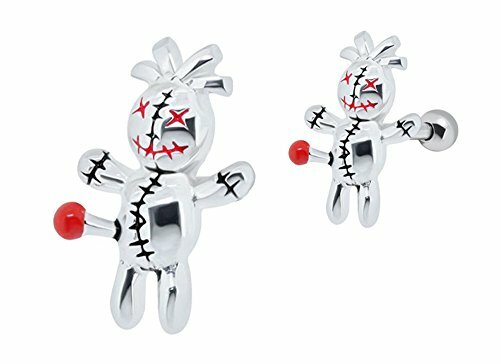 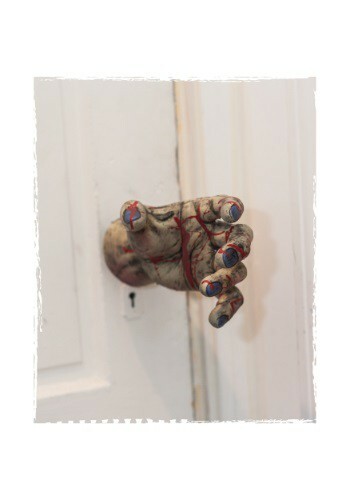 When it comes to home decor, there is a great selection of zombie gift ideas to easily redecorate your bathroom especially for Halloween visitors. 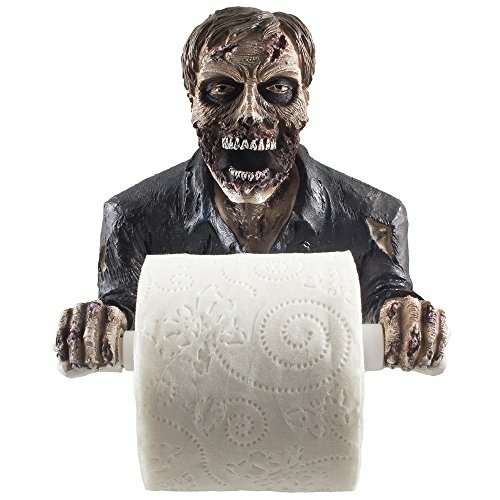 The zombie holding the toilet roll is a great fun touch and with the handmade bloody hand towels and Walking Dead shower curtain, your guests won’t be in the little room very long! 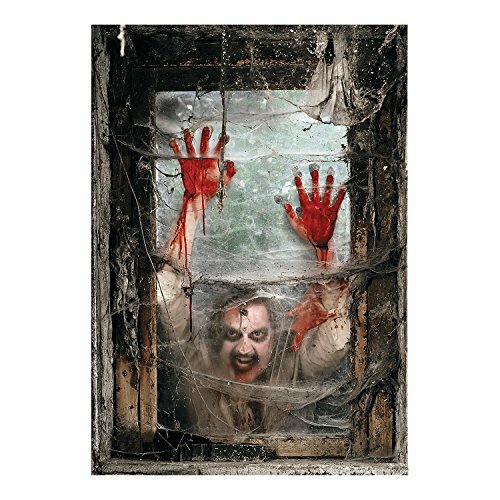 You can also creep them out by having the zombie window backdrop and the zombie door cover installed – add in the zombie door knob cover and you have a complete makeover for almost any room. 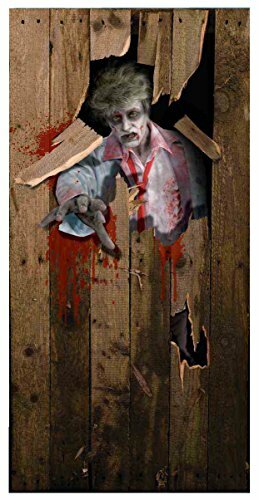 If you’re having a Halloween party, it’s a great time to dig out your Zombie tarot deck and show off your fortune telling skills. 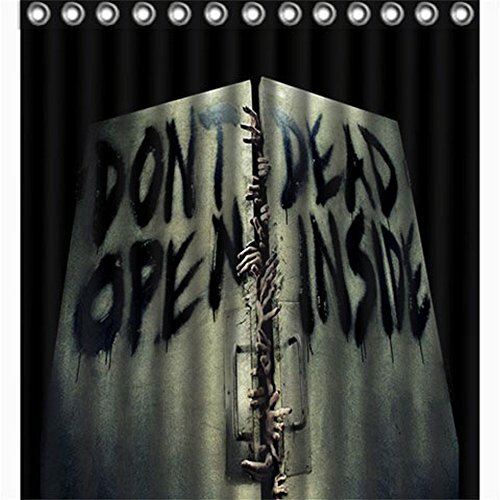 The makers Guide to the Zombie Apocalypse book is a great book full of make it yourself ideas for surviving the Zombie Apocalypse – from surveillance to traps, there’s no end to the clever ideas in this book. 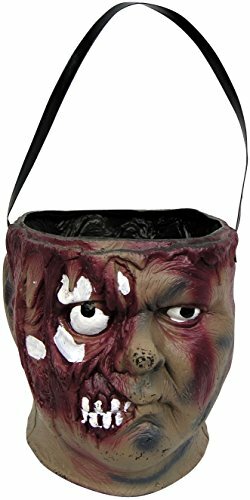 You can check out other great costume ideas in earlier posts by clicking on the Halloween tab in the top menu but stay tuned for even more great Halloween costumes and gift ideas in the next few days. 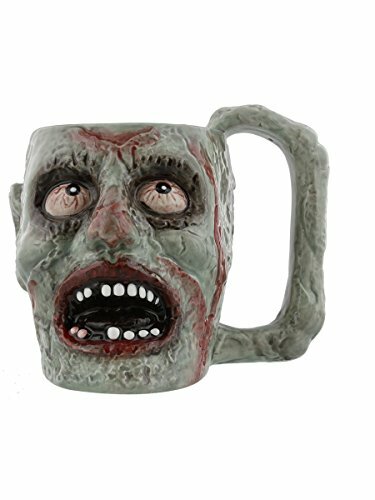 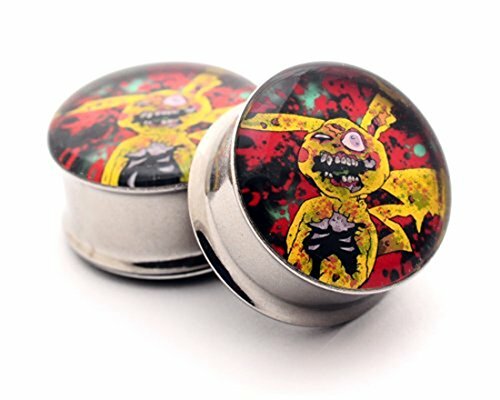 If you’re a big zombie fan, check out these other great zombie posts – there loads of gift ideas for any time of year.